West End Film Festival (WEFF) Directors, Sam Weingott and Sascha Shipley are excited to announce the Extended Experiences Lab, a collaboration with Christy Dena that will create opportunities for interactive content creators and filmmakers far beyond that of an individual film screening. The lab is supported by the Queensland Government through Screen Queensland and Universe Creation 101 and is commissioning teams to create immersive and interactive content for a selection of finalist films at the West End Film Festival 2018. The lab is a unique and specialised way of further developing film projects. Through collaboration with interactive multimedia practitioners, filmmakers can consider how to further connect and engage with target audiences in a unique way. Screen Queensland CEO Tracey Vieria said they were proud to support WEFF and the Extended Experiences lab to help filmmakers develop new skills and techniques to enhance film projects. Four teams have been awarded commissions to extend WEFF finalist films. Three of the teams are Brisbane-based including: games and theatre creatives Tim Monley and Gianni Tills, who are behind live experiences such as The Game run at Woodford Folk Festival, app developers Zac Fitz-Walter and Jimmy Ti from Eat More Pixels, who work in gamification, playful design, augmented reality game designer Ruby Simpson, and opera singer, actress and writer Ash Freed. Also joining the lab from Sydney is animator and public art instigator Lucinda Clutterbuck, game & VR artist Nikola Malbasic, and writer and sculptor Lewis Argall. The lab will be held at the Griffith Film School and is now announcing the full list of participants. 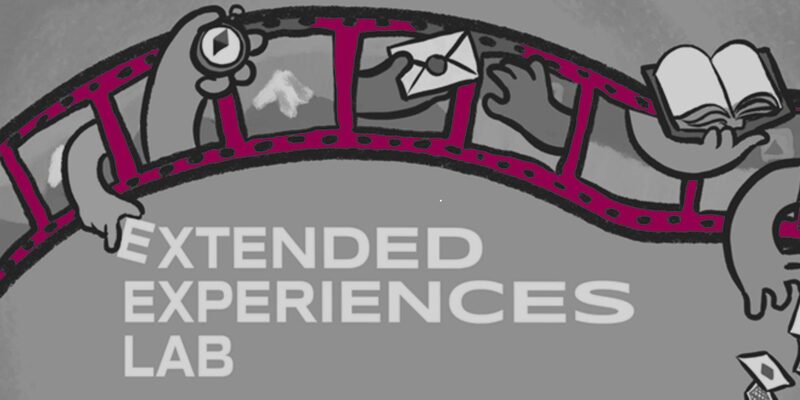 Veterans and early career filmmakers, journalists, photographers, opera singers, dancers, game makers, performers, animators, activist and lawyers are joining to develop extended experiences at this hands-on weekend. The Extended Experiences Lab is supported by the Queensland Government through Screen Queensland and in association with Universe Creation 101 and venue partner Griffith Film School.